Bergerac is thriving on his racing and is set to back up for the third week in a row at Eagle Farm. Stakes-winning gelding Bergerac continues to thrive on racing and is scheduled to back up for the third week in a row. 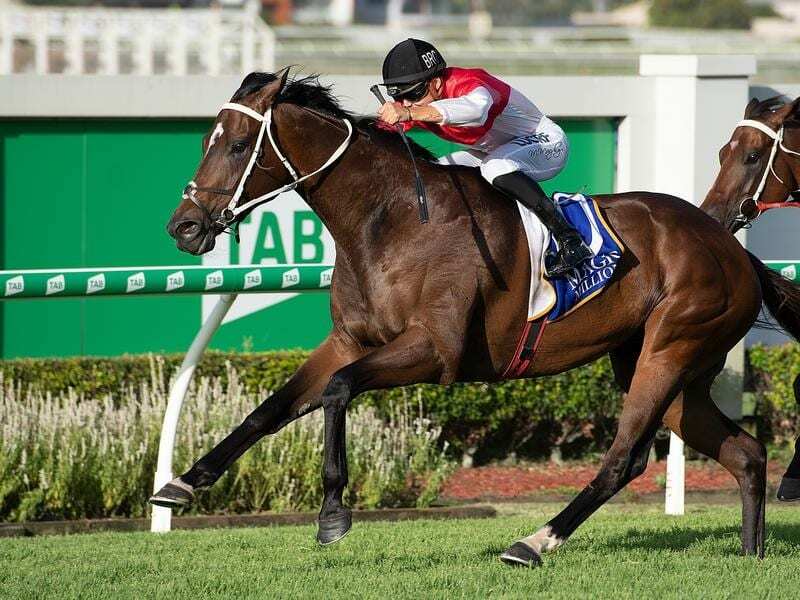 The winner of the Listed Bernborough Stakes on December 29, Bergerac ran second over 1600m at Eagle Farm on January 19 before finishing ninth in last Saturday’s Listed Sunshine Coast Cup (1400m). Trainer Steve Tregea has accepted with Bergerac in the Open Handicap (1800m) at Eagle Farm. “I know “they” will say I am running him three weeks in a row,” Tregea said.. Among his rivlas will be Balboa Rocks who won the Sunshine Coast Cup in a shock result. Balboa Rocks has won both his starts at 1800m and trainer Darryl Hansen sees Saturday as a rare chance to run for metropolitan prize money at the distance.